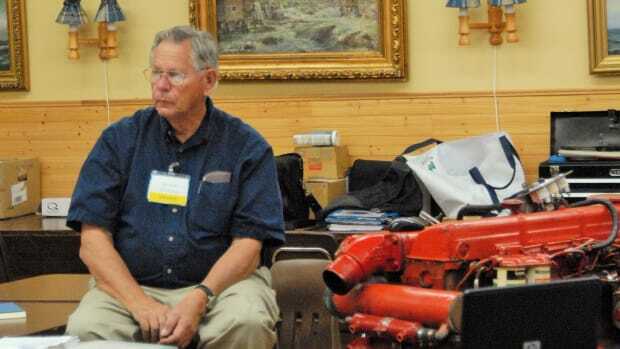 Robert Senter is the closest thing the marine engine world has to a celebrity chef, and he&apos;s returning to TrawlerFest at Anacortes, Washington, next month with his seminar "The Care & Upkeep Of Your Marine Generator." 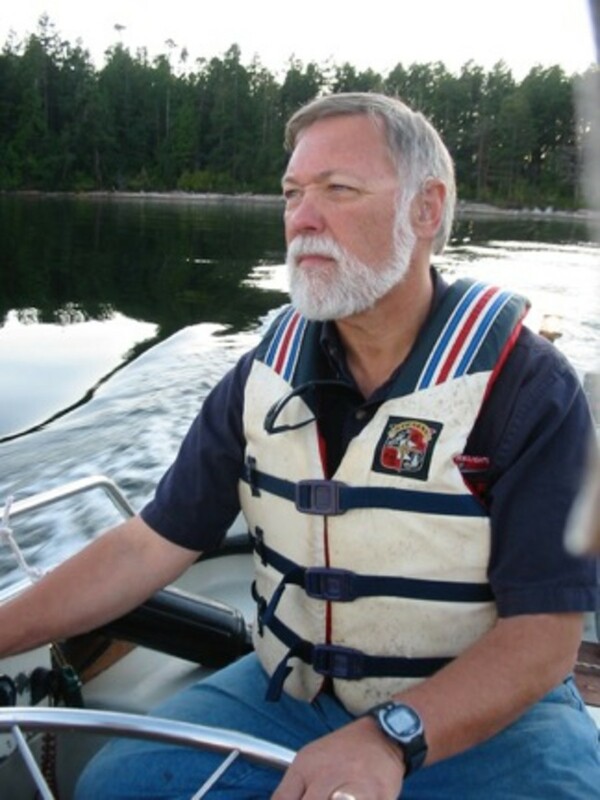 Bob Senter has been teaching audiences about marine diesel technology for more than a decade. 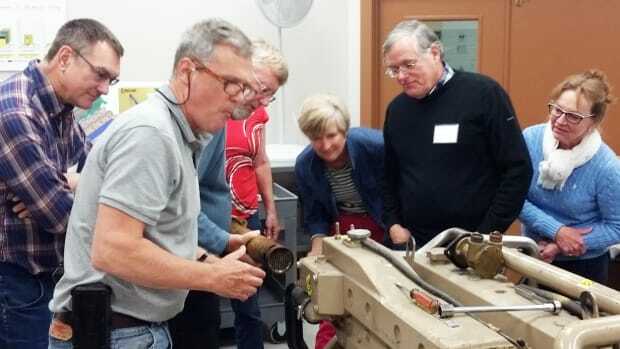 Senter&apos;s genset class complements two other popular mechanical seminars, "Everything You Need To Know About Diesel Engines" and "The Care & Maintenance of the Cruising Powerboat," conducted by two other noted TrawlerFest speakers Nigel Calder and Steve Zimmerman. Senter &apos;s seminar features a running generator to demonstrate service and maintenance. He will discuss properly sizing your genset, the importance of using the correct coolant and oil and options that maximize your enjoyment on board. 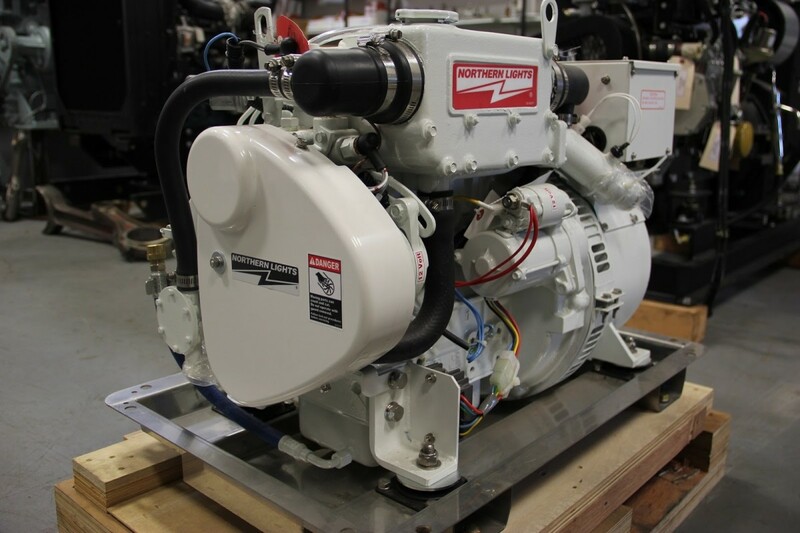 This class is for anyone considering a new generator or replacing an older model. 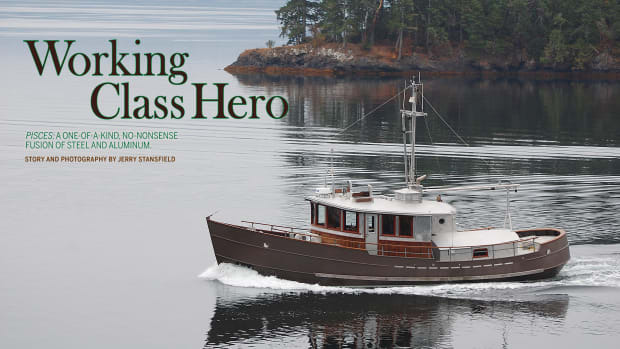 Senter, also known as "Lugger Bob" for his work with that venerable diesel propulsion motor, has been active in yachting for nearly half a century, starting in the Sea Explorers in Portland, Oregon. He has owned boats for 38 years, and lived aboard, off and on. 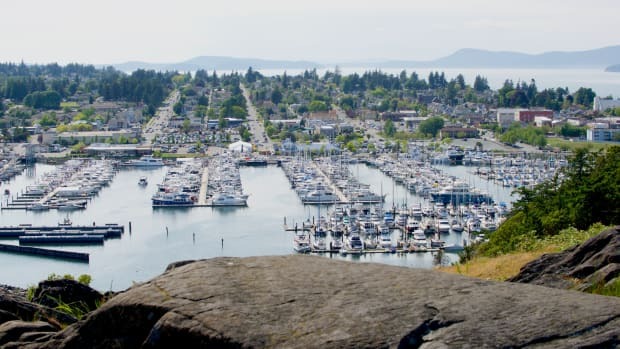 An avid cruiser, Senter has explored the San Juan Islands, Puget Sound and Canada and continues to spend as much time as possible cruising. He received his degree in Diesel and Automotive Technology from Oregon Technical Institute. After working ten years for White Trucks as both technician and manager, he started a successful automotive service business in San Francisco, specializing in diagnostics, diesels and computerized electronic engine controls. In 1991, Senter joined Edge Diagnostic Systems in Sunnyvale, a Silicon Valley startup specializing in PC-based live electronic computer signal diagnostics for gas and diesel engines. 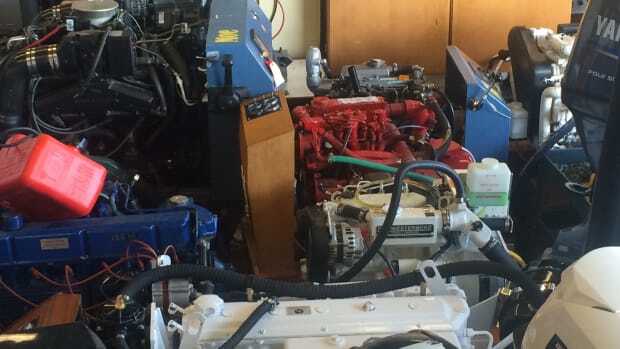 In 1998, he founded his Marine Engine Consulting and Training Company, and regularly offers hands-on engine maintenance training. He consults with several companies, providing expertise in marine engine development and training, including John Deere&apos;s marine division and TrawlerFest sponsor Northern Lights. 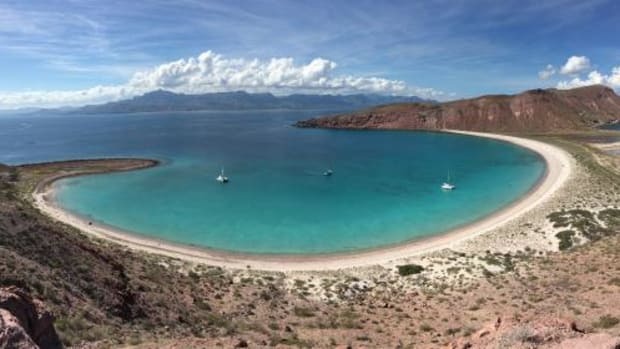 Senter has trained everyone from private boat owners to the Mexican Navy in engine, generator systems repair and maintenance. In 2004, he served as Engineer-on-Call while taking part in Nordhavn&apos;s Atlantic Rally crossing the Atlantic with 18 motor yachts from Ft. Lauderdale to Gibraltar. The TrawlerFest boat show and seminar series happens at the Cap Sante Marina Tuesday through Saturday, May 17-21. 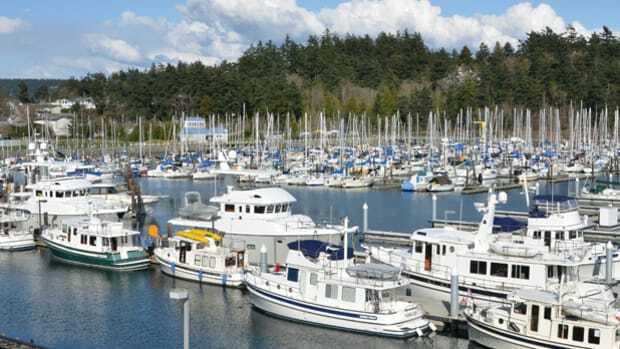 The boat show runs Thursday through Saturday, May 19-21, and includes booths displaying marine products and services. A $399 VIP pass offers the best value at TrawlerFest because it allows entry into any and all of the seminars (except “Diesel Engines” and “Boat Handling” seminars) for a set price and also includes admission to the show and evening social events. We invite you to do the math. Click on the "Register Here" button and price out five day&apos;s worth of seminars. That&apos;s right--a VIP pass can amount to half off. For information about TrawlerFest-Riviera Beach, call 954.703.4789 or send an email to Trawlerfest@passagemaker.com. 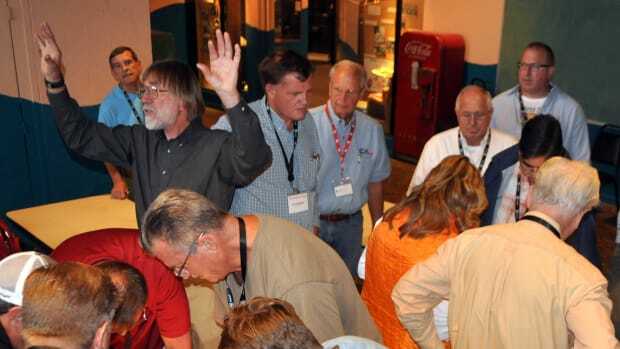 TrawlerFest Adds Two New Seminars: Bob Smith Is Back To Take Your Questions!